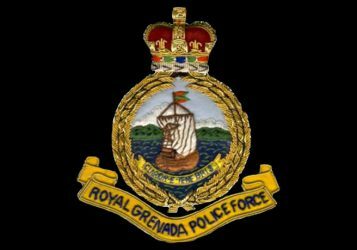 A charge of causing death by dangerous driving has been laid against Police Constable Joseph Felix, in connection with the 1 March 2019 death of Joseph La Touche of Williamson Road, St George’s. La Touche succumbed to injuries sustained as a result of a vehicular accident that occurred on 19 January 2019. Felix was granted bail in the sum of $15,000 with 2 sureties. He will appear at the St George’s Magistrate’s Court on 30 April 2019.